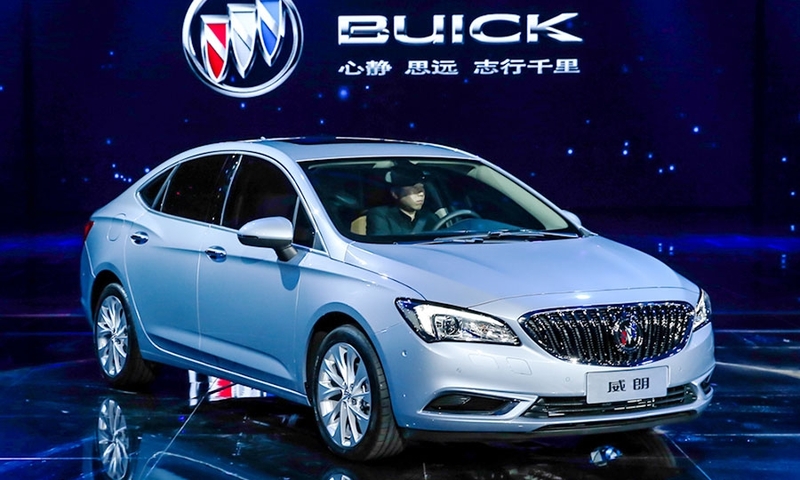 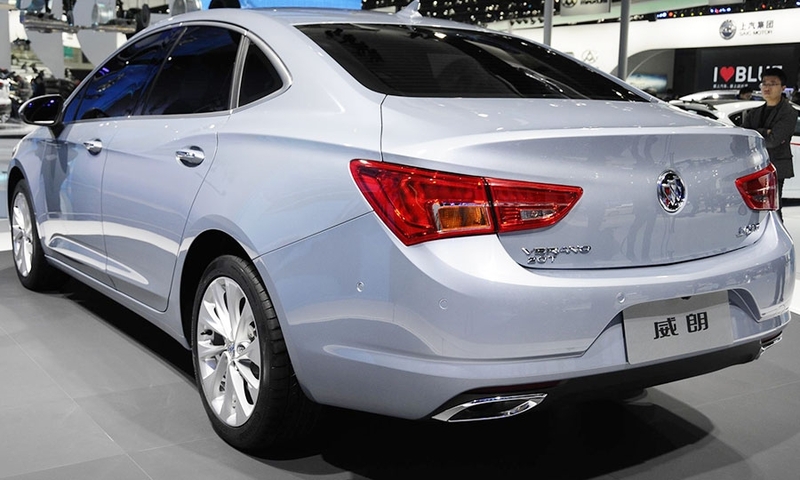 The Buick Verano compact sedan was inspired by two earlier concepts: the Buick Riviera and Avenir. 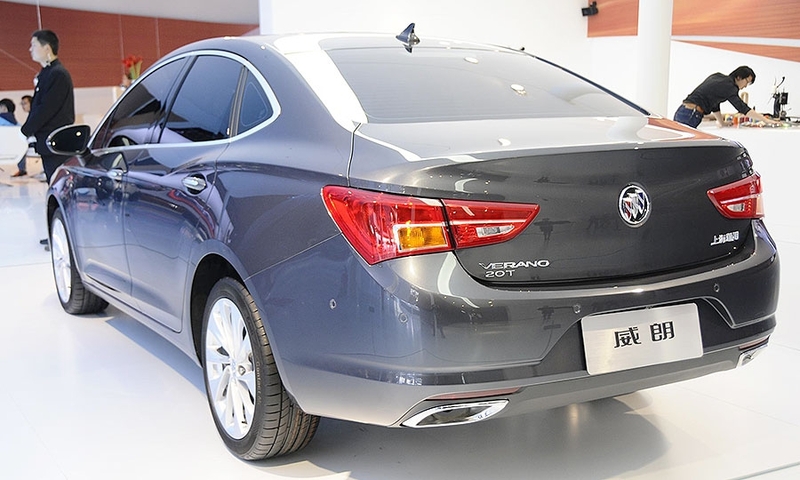 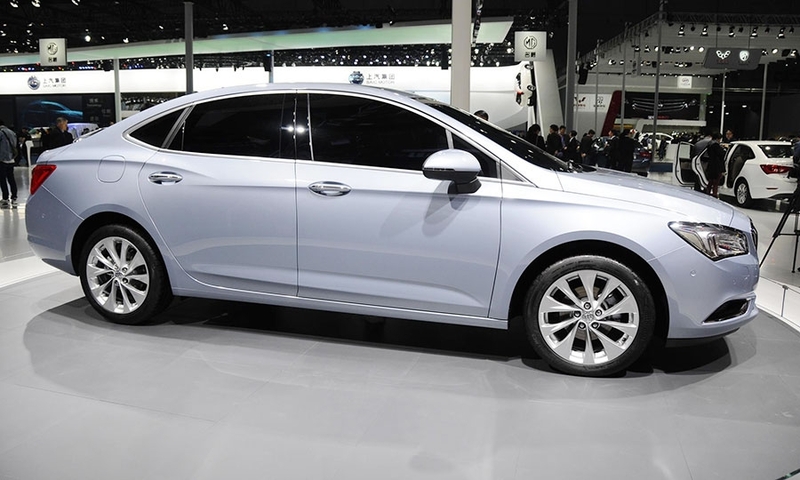 The Verano will come with a choice of a naturally aspirated or turbocharged 1.5 liter engine. 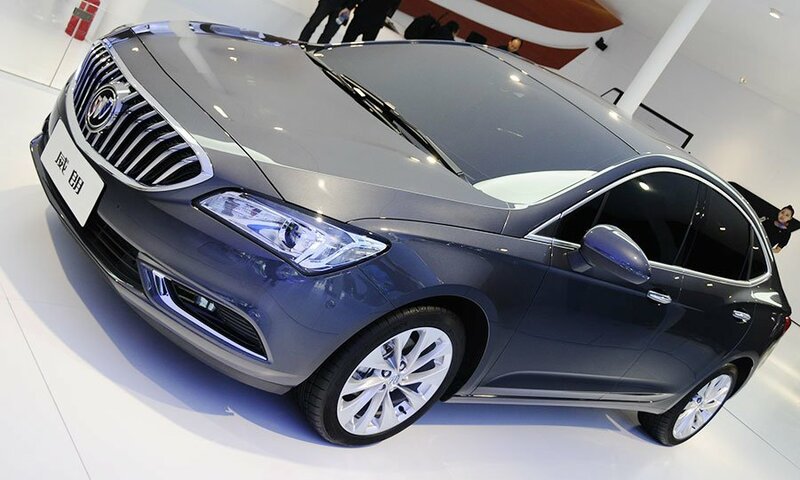 GM has not yet disclosed the car's launch date.